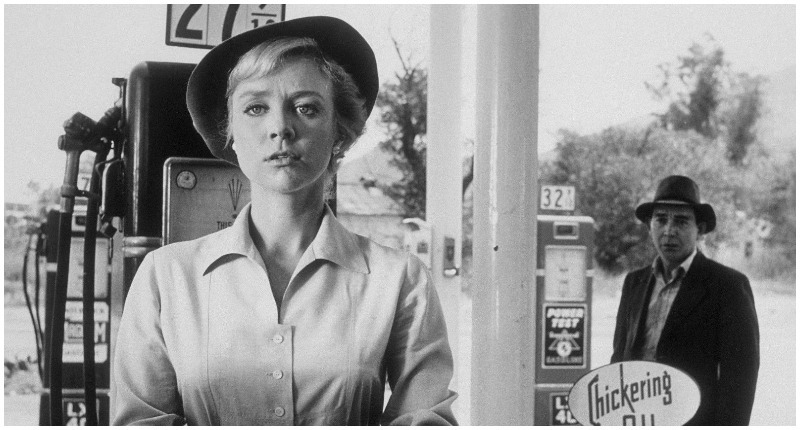 Rod Serling’s iconic television series The Twilight Zone, running from 1959 to 1964, was such a success, exerting a powerful influence over popular culture, that it spawned not only imitations but a string of remakes and sequels over the decades. Now yet another version of The Twilight Zone is about to appear — but this reboot is generating real excitement. 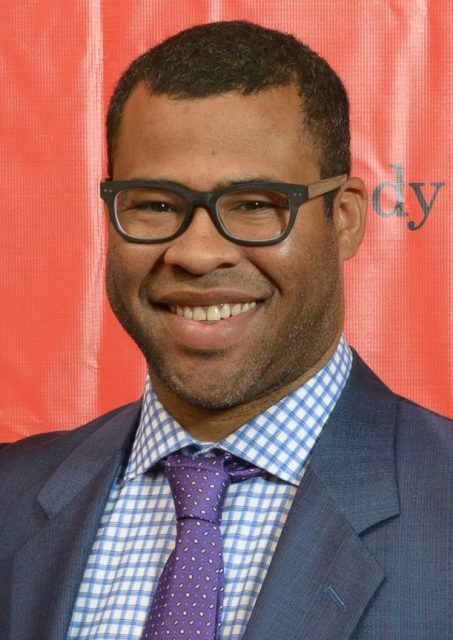 In autumn 2018, it was announced that Jordan Peele will serve as host of The Twilight Zone. Peele, the award-winning writer-actor-director-producer best known for the hit film Get Out, is producing the series with CBS Television Studios and Simon Kinberg for CBS All Access. The Twilight Zone is slated to premiere on April 1st on CBS All Access, 60 years following the premiere of the original series on CBS. Peele steps into the on-camera role iconically originated by Serling, who introduced and provided narration for episodes of the series. Rodman Edward “Rod” Serling was a respected screenwriter, playwright, and television producer who, with Twilight Zone, crafted eerie and startling stories that often carried messages on racism, Cold War paranoia, or the horrors of war. 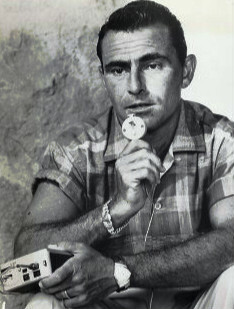 Serling working on his script with a dictating machine, 1959. On February 6th, it was announced that Ginnifer Goodwin (Once Upon a Time) will appear in the Twilight Zone episode titled “Point of Origin” alongside Star Trek: Discovery’s James Frain and Gotham’s Zabryna Guevara. TVline reported other Season 1 guest stars: Mindy Project‘s Ike Barinholtz, The Exorcist‘s John Cho, American Horror Story‘s Taissa Farmiga, House of Cards’ Greg Kinnear, Silicon Valley‘s Kumail Nanjiani, Parks and Rec‘s Adam Scott, Fargo’s Alison Tolman, 2 Dope Queens‘ Jessica Williams and The Walking Dead‘s Steven Yeun. America got a taste of what Peele envisions for the new series in a much-talked-about commercial that ran during the Super Bowl on February 3rd. 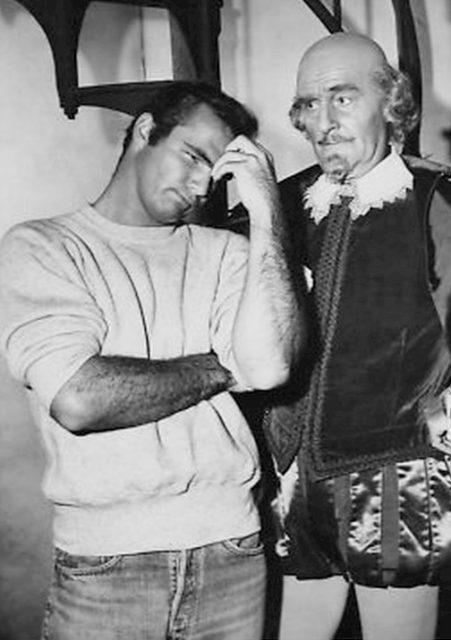 Photo of Burt Reynolds and John Williams from the Twilight Zone episode “The Bard”. “When truth is not the truth, what dimension are you even in?” Peele said before vanishing through a door in the middle of an empty stadium. The advertisement was touted as a highlight of the evening. Rod Serling models an airplane with actress Inger Stevens, who appeared in “The Hitch-Hiker” and “The Lateness of the Hour”. The new series will be a mixture of new episodes and remakes of classic episodes from not just the 1959-1964 series but also the 1985-1989 series and the 2002-2003 series. The planned third episode, “Nightmare at 30,000 Feet,” is a remake of the classic Twilight Zone episode “Nightmare at 20,000 Feet,” which featured William Shatner as a psychologically frail airline passenger who has a breakdown when he sees a creature outside the plane, tearing at the wing, and no one believes him. The new version of the iconic episode will star Adam Paul Scott of Parks and Recreation.